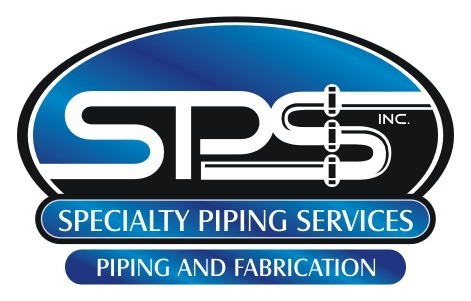 Specialty Piping Services, Inc. would like to introduce ourselves to you. Although we are a young company, we have over 20 years of experience in the mechanical field and employ trained and certified welders. Please visit our full website for full details and pictures!